Listed below are schematic for audio circuits. Click on the name to view the schematic. Here's a Protel format (version 2.5 or 2.7.1) files of many car audio circuits PCBs that I made over this time. Click your right mouse, and choose "save target as" to save the file. 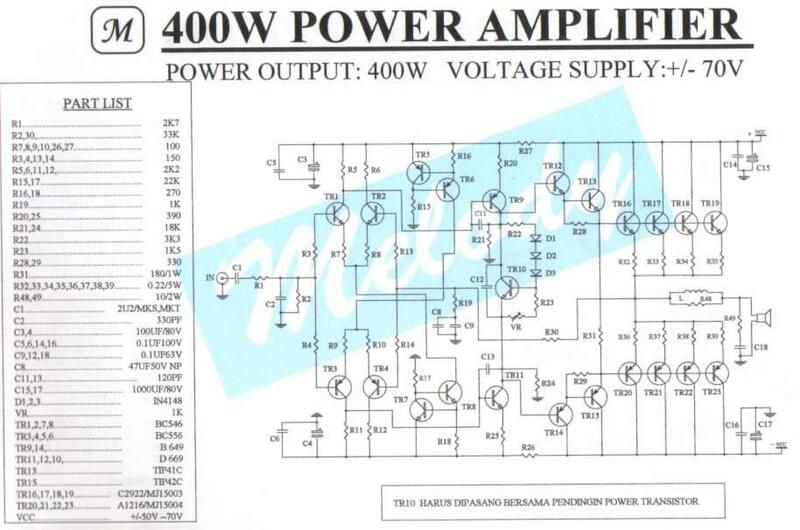 Here's schematics contributed by car audio enthusiast. If you have something to share, please email us. Shaun have finished pwaxl3.pcb. Truly state of the art.